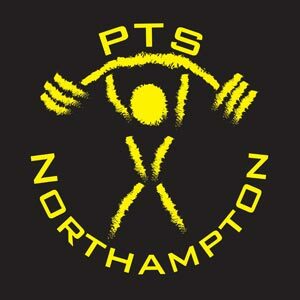 Latest News » Latest News » Northampton’s Strongest Novice 2018 Results and Video links! Northampton’s Strongest Novice 2018 Results and Video links! As you can see, it was an awesome event and everyone had a great time! Thank you to everyone who made it possible, especially the helpers Pj Gentle, Claire Haynes, Rebecca Young, Emma Brennan, and Chris Games!